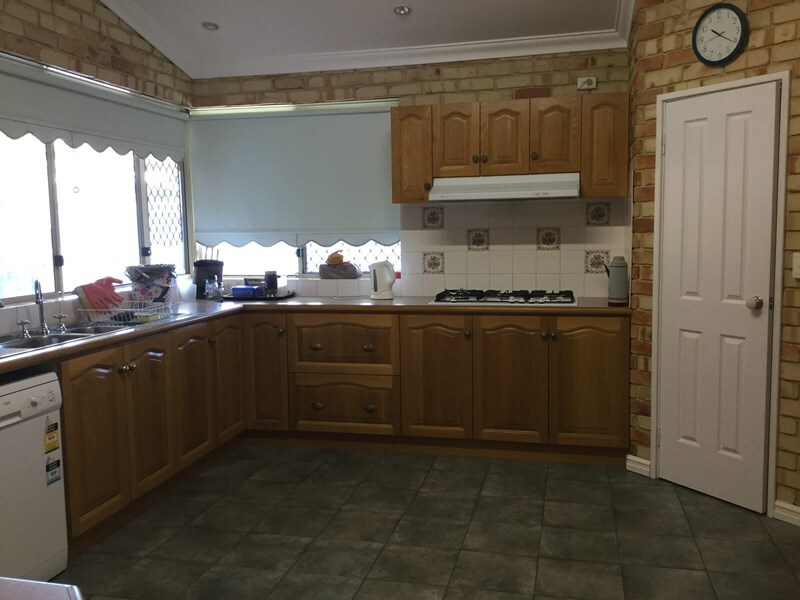 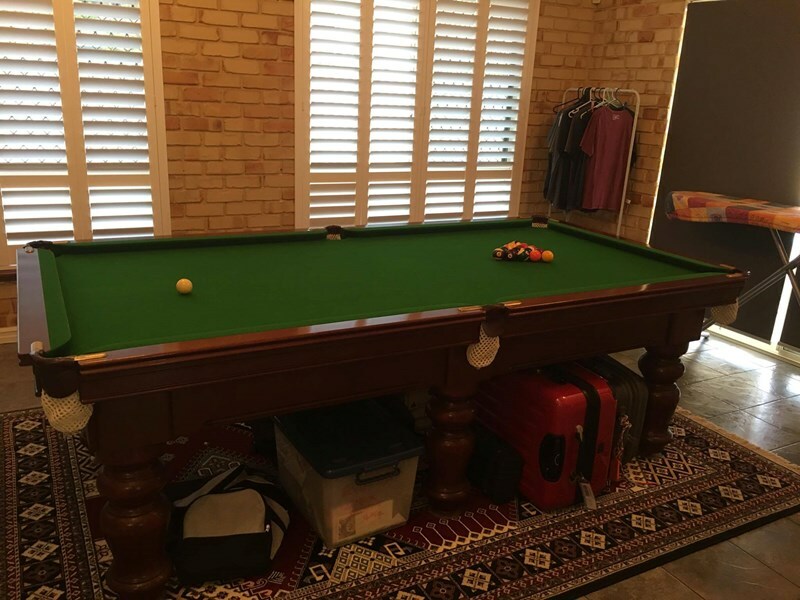 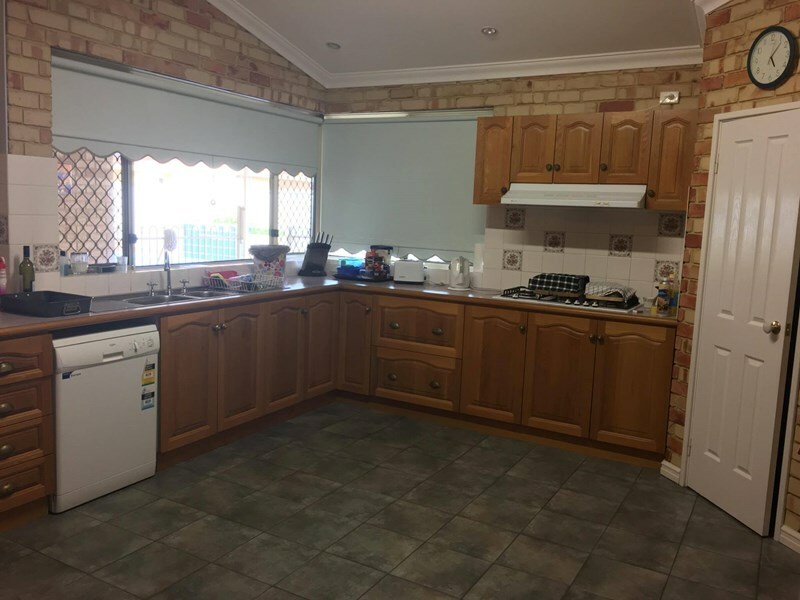 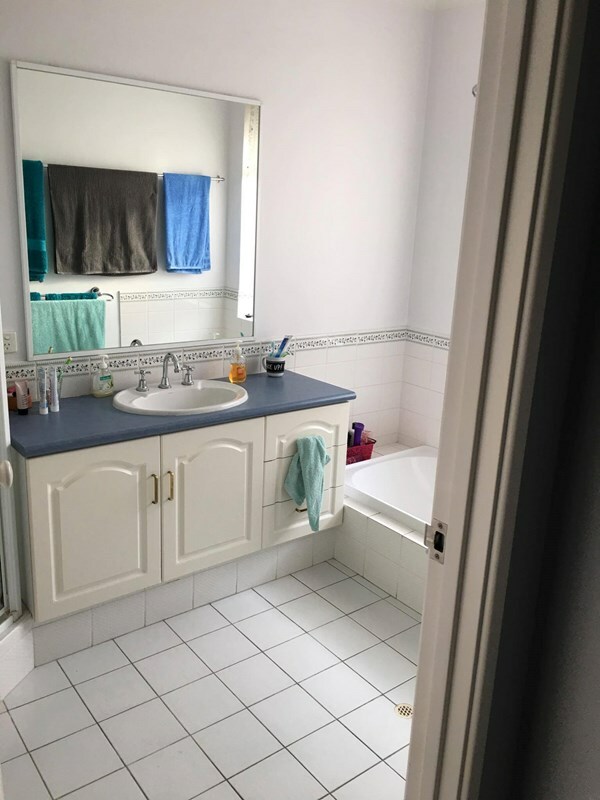 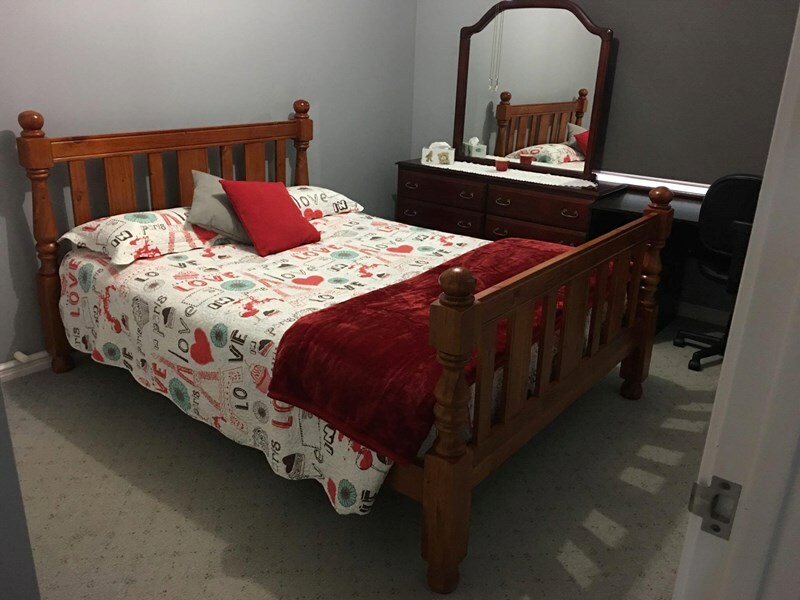 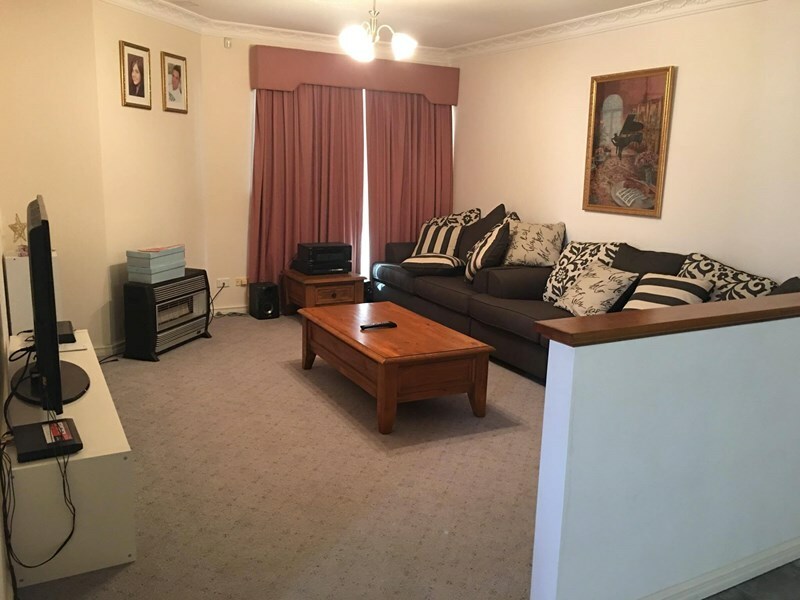 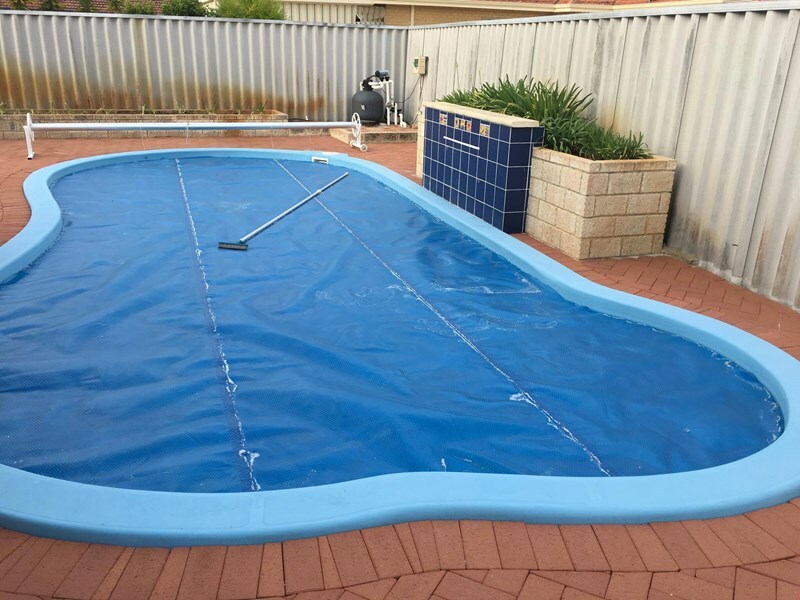 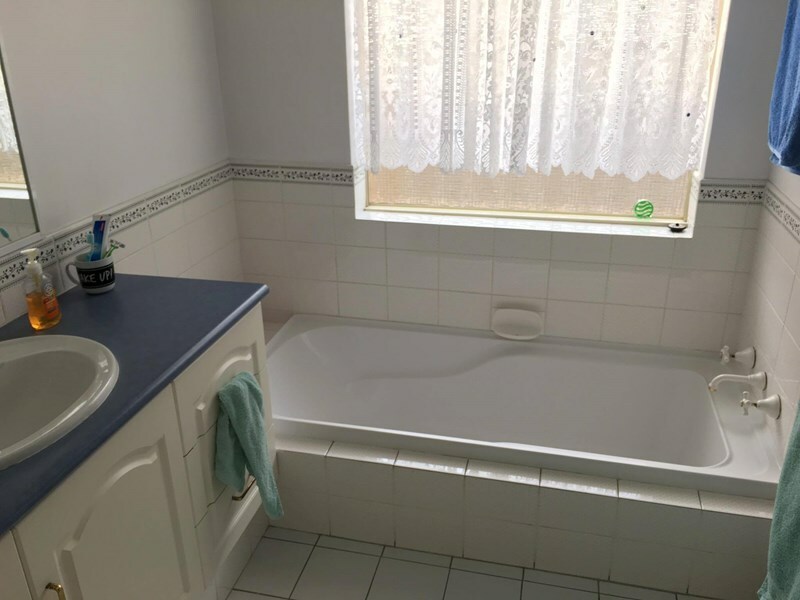 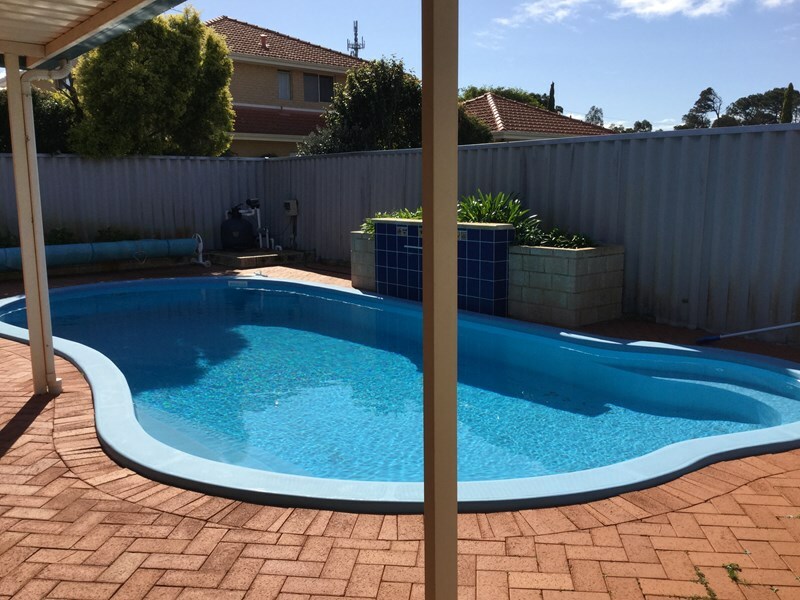 House in Waterford Avenue, On Curtin University free bus service or 5 to 10 minutes walking distance to Curtin University. 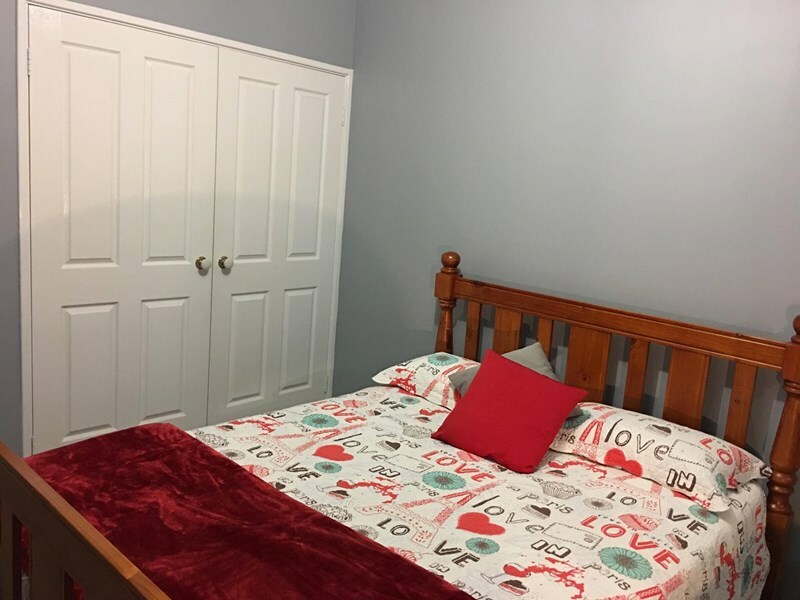 Furnished double bedroom, very clean, quiet and tidy. 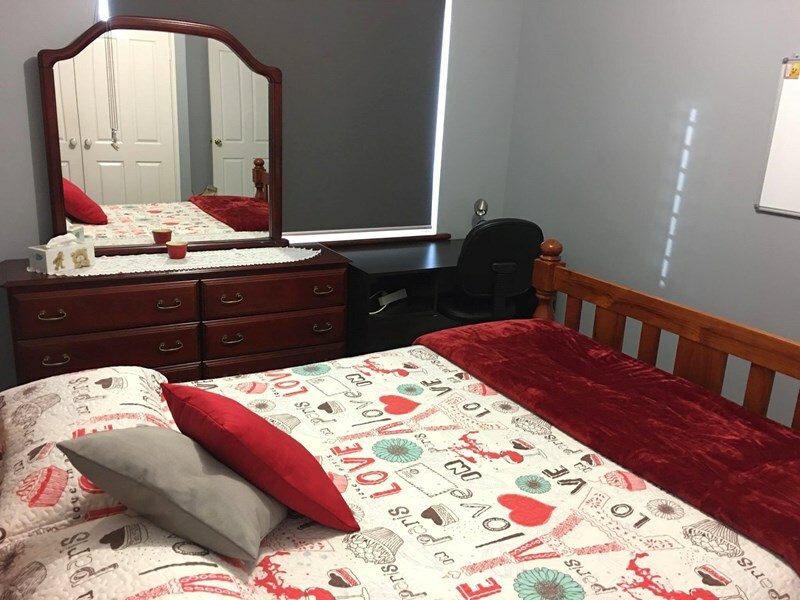 Rent includes all laundry, utilities, internet access and breakfast and dinner. 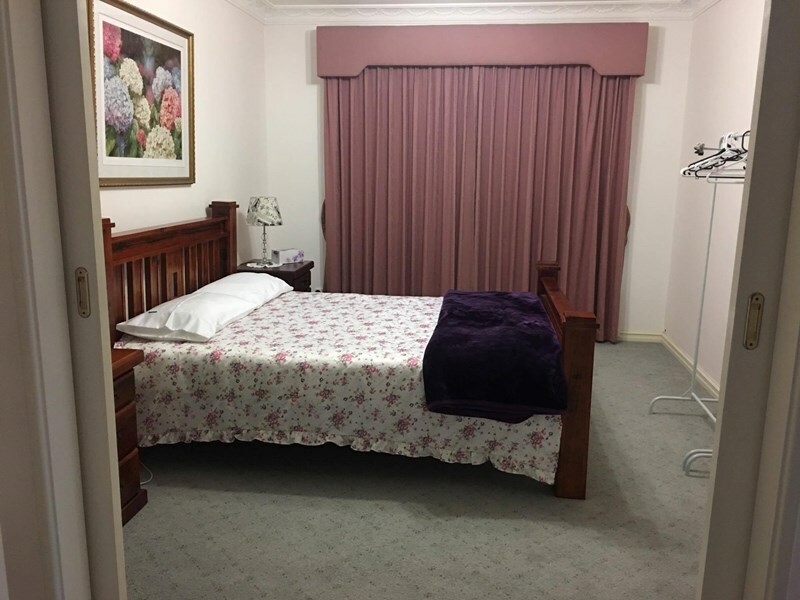 Room comes with a double bed and study desk. 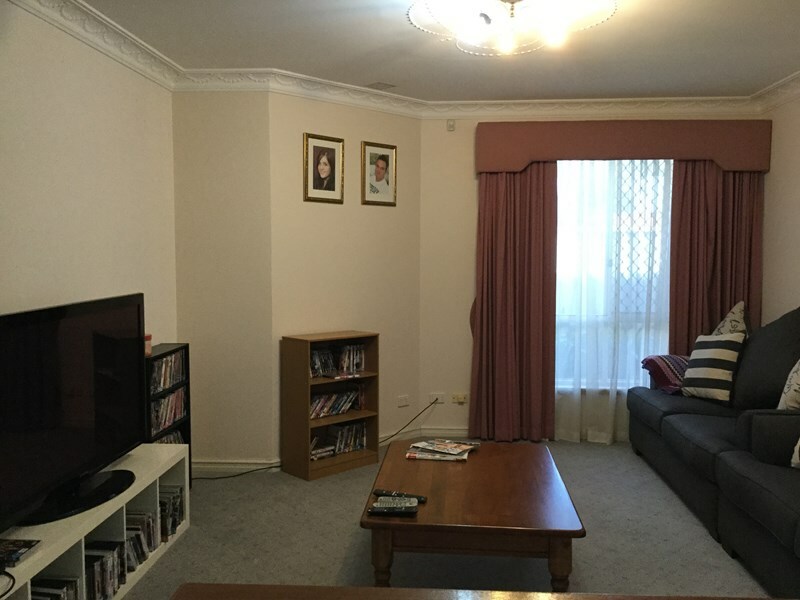 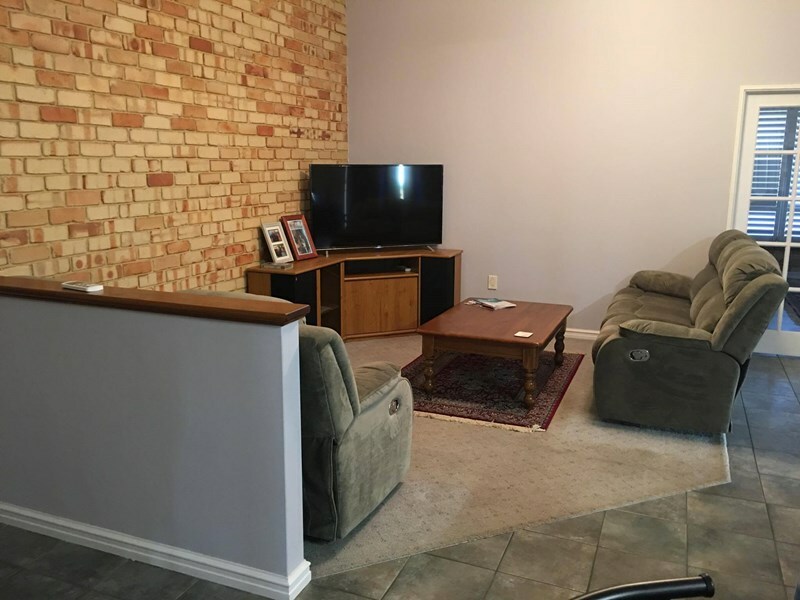 Quiet location and a short stroll to the shopping centre.